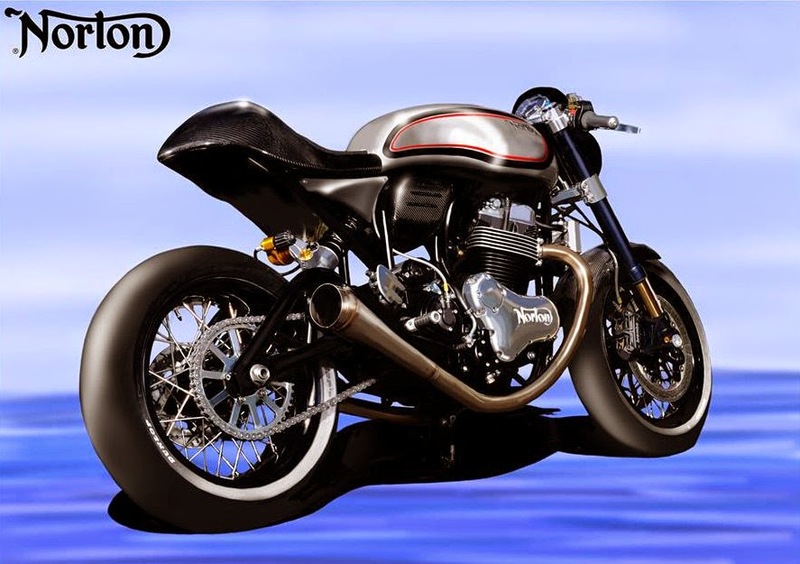 Norton has just launched a new model called the Dominator SS. 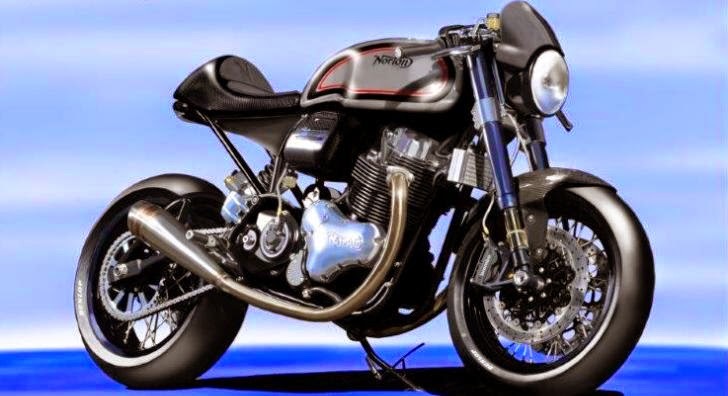 Norton, a British renowned motorcycle manufacturer, said if their new motorcycle has got full homologation as road legal motorcycle. Norton Dominator SS is a motorcycle that was developed from the limited generation of Norton Domiracer. This bike is powered by a 961 cc parallel-twin engine that can spewed power up to 80 hp. For its legs, the Dominator SS is equipped with Ohlins suspension and Brembo monobloc brakes as the factory standard parts. And Norton Dominator SS will sell for £19,950 or approx Rp. 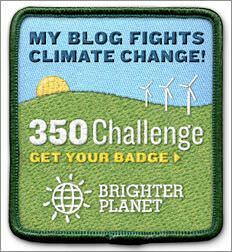 385,9 millions.